This was my first experience of the V.W. 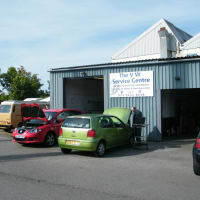 Service Centre. 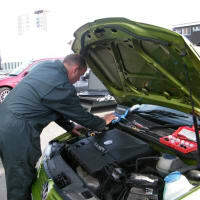 My initial telephone enquiry was dealt with in a friendly and helpful manner and I was provided with a competitive fixed price quotation for the work to be done. My vehicle was even collected and returned to my home, making the whole process painless. I am extremely satisfied with the whole experience and will certainly be coming back. Highly recommended. 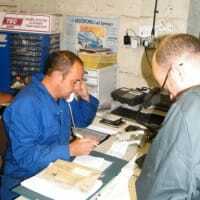 We have been dealing with repairers for over 20 years with mostly dissapointing results. Had a major problem with a VW, no one could fix it. 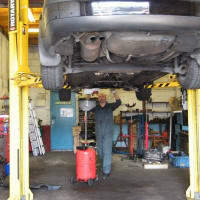 Ian found the fault and fixed it, the bill was very reasonable and the service was excellent. 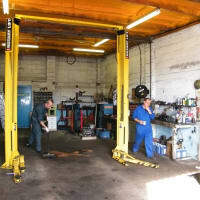 Would not hesitate to recommend this garage to anyone. Thankyou. Paul Osmond MD PRO Cars. 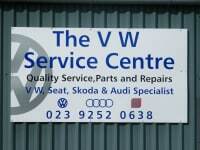 I use The VW Service Centre in Gosport for maintaining my VW Golf TDI. 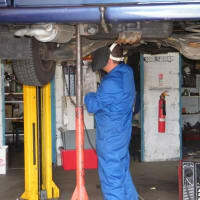 I would never go anywhere else as the technicians there are honest and trustworthy; not ripping you off like other garages and not quoting for work that does not need to be done! 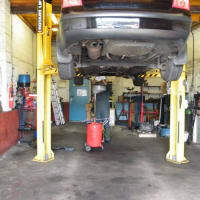 After bad exeperiences with other garages not fixing problems I have had with the car, the VW Service Centre rectified the problem straight away. 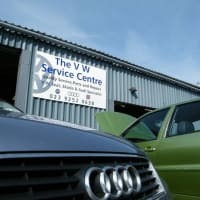 I would definately recommend to my family and friends, and thank you to everyone at the VW Service Centre!